We respect our client’s confidentiality and so the following case studies and testimonials are done anonymously. We are happy to refer potential clients directly to these clients to discuss CSUK and the quality of service provided. Our first featured client is a leading furniture and furnishing retail outlet in the Home Counties. And for those that know it, they will understand that it is destination store across the whole of the North of London with large numbers of customers coming through the door each and every day. CSUK were appointed 5 years ago to provide 2 security staff during its opening hours to manage potential issues of theft and disruption that such volumes of customers bring. Cars you would want to look after! This client is a world-renowned luxury car brand with distinct associations to national security! Being one of CSUK’s first customers, this manufacturer has trusted CSUK for some 8 years to look after the needs of two sites providing a ‘concierge’ service at reception not only checking staff and visitors but also vehicles delivering components in and taking cars out. CSUK also provides manned guards to cover the sites during night-time and holidays. This client set CSUK with its largest and most complex requirement to deliver and manage. A company with 5 sites, each with extensive warehousing and many vehicles coming in and out would seem challenging enough. The detailed work for these sites includes managing goods inward and outward and carrying out detailed stock audit for security purposes. But there is an added level of complexity when you understand that this third party logistics company also acts on behalf of the MOD. This consequently requires CSUK staff to meet the demands of MOD certification in the form of Level 4 Aviation Security Certificates from the British Aviation Authority. 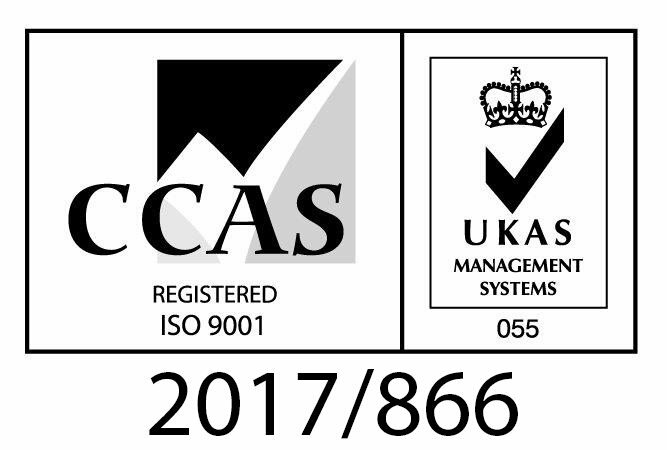 Having this certification enables CSUK staff to work on MOD projects and also to work airside (that is on the tarmac/airfield) if required.